Many NFL teams, including the Dallas Cowboys, are starting their offseason workouts today. 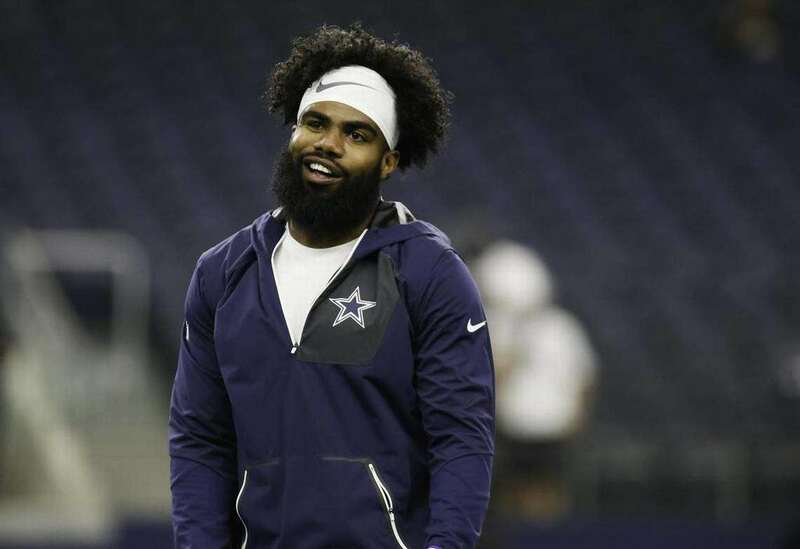 But according to reporter Ian Rapoport, there was some concern that Ezekiel Elliott might be absent due to concerns about his contract. Thankfully, it appears Zeke will not miss out on this opportunity to prepare for the 2019 season. There was some thought that #Cowboys star RB Ezekiel Elliott would stay away as he waits for the team to focus on his contract extension. But Elliott will be there today, source said, for offseason conditioning. He's kept it status quo. This is perhaps the first chance for Zeke and other Cowboys to meet new teammates like Robert Quinn, Randall Cobb, and George Iloka. It also begins the official process of the team working on conditioning in preparation for mini-camps and OTAs next month. Any talk of Elliott being worried about his contract is concerning, especially given what happened last year with Le'Veon Bell and the Steelers. But hopefully, as we saw recently with DeMarcus Lawrence's new deal, the Cowboys won't allow any lasting damage to be done in negotiations. Zeke is entering the fourth year of his rookie contract. As a former first-round pick, Elliott is subject to a fifth-team option that Dallas holds, which would pay him around $9 million for 2020. The Cowboys will almost certainly exercise that option in the next few weeks. Much like Lawrence's 2019 franchise tag, though, that option year will likely be just a placeholder as the two sides work out a long-term deal. Dallas will hopefully get Elliott's 2020 cap hit below the one-year amount that the option would play. From Elliott to Dak Prescott to Amari Cooper and others, we're going to be seeing a lot of conversations like this over the next year.